Crush your fitness goals while learning how to protect yourself. Get Started On A Healthier, Safer, and Happier Path Today! WHY CHOOSE HWANG’S ATA MARTIAL ARTS? 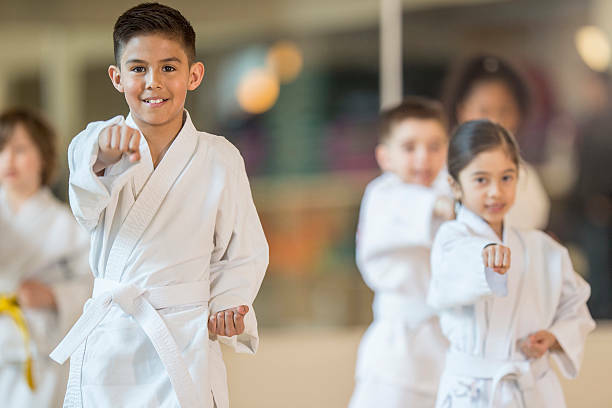 Whether you are looking for a sports activity for your child or for an alternative from the boring gym fitness routine, martial arts is unlike any other sport because at the core of the training, the emphasis is on personal development. 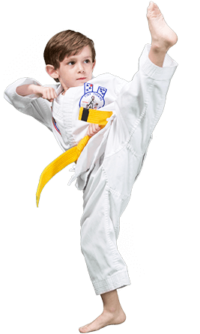 Anyone can begin martial arts – any age, any fitness level. 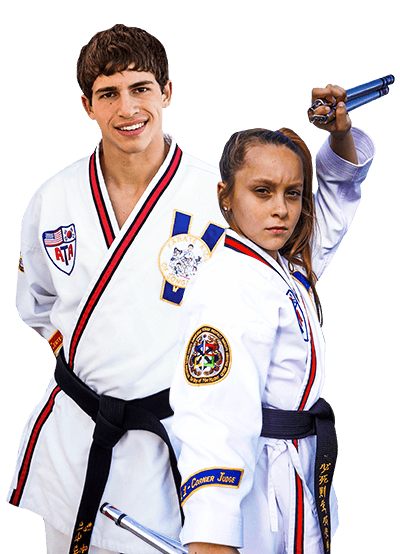 Each instructor has passed an intensive background check and certification process that is the most comprehensive of all major professional martial arts organizations. The process is based on 50 years of tradition, research, and development. The country's largest martial arts organization. 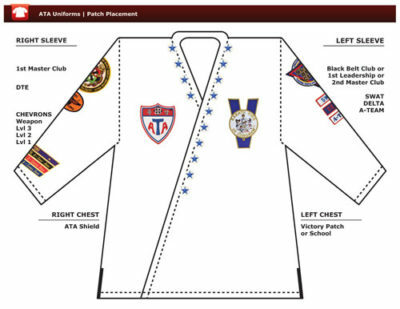 The ATA is a network of over 100,000 martial artists of all ages, continents, and walks of life. The organization offers many opportunities ranging from sanctioned tournaments worldwide, business networking and education for entrepreneurs, and scholarships for college kids. Martial arts comprises challenges that provides many tangible benefits. From gaining balance and coordination to developing leadership capabilities benefiting all ages, the structured ATA curriculum is a life-changing experience. 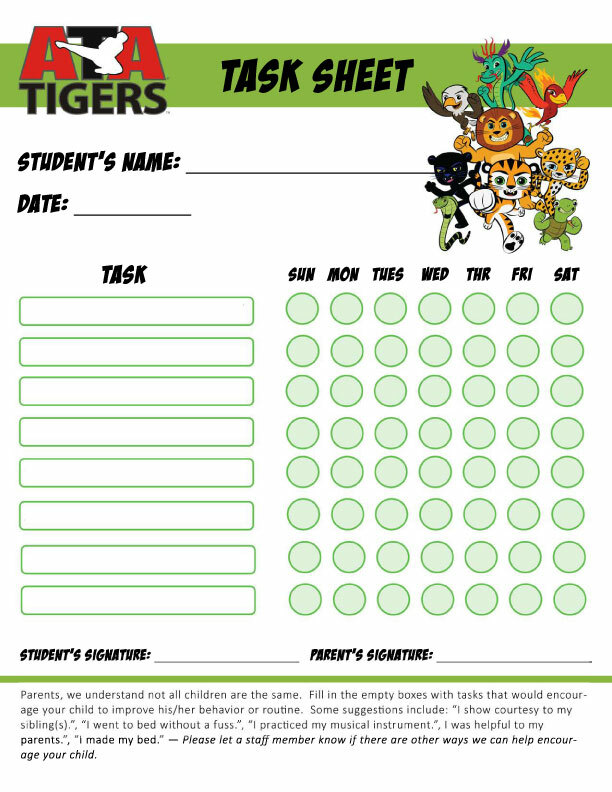 A fun, yet structured program for young children that builds motor skills while increasing safety, awareness, and discipline. The program compliments their pre-school and elementary learning. The kids program allows children to channel their social energy into leadership capabilities. This is achieved by learning martial arts fundamentals in a workout setting. The adult program focuses on enhancing mobility through martial arts concepts. Adults enjoy a positive atmosphere to get in shape while learning practical defense tactics. We work to help raise a confident, driven child by teaming up with you, while us adults train to get in the best shape of our lives. Our mission has always been creating leaders. Ken Hwang’s 30+ years of dedication to the arts has given him the opportunity to deeply understand martial arts concepts. He has intuitively linked life skills for kids with teachings of self defense techniques. 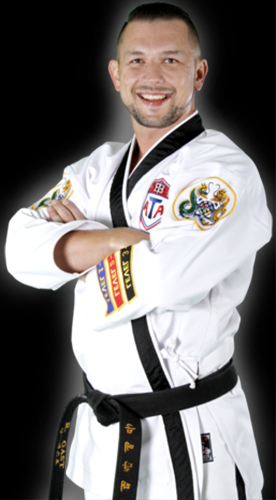 Ken is able to teach adults combative elements that are logically challenging while being fun. 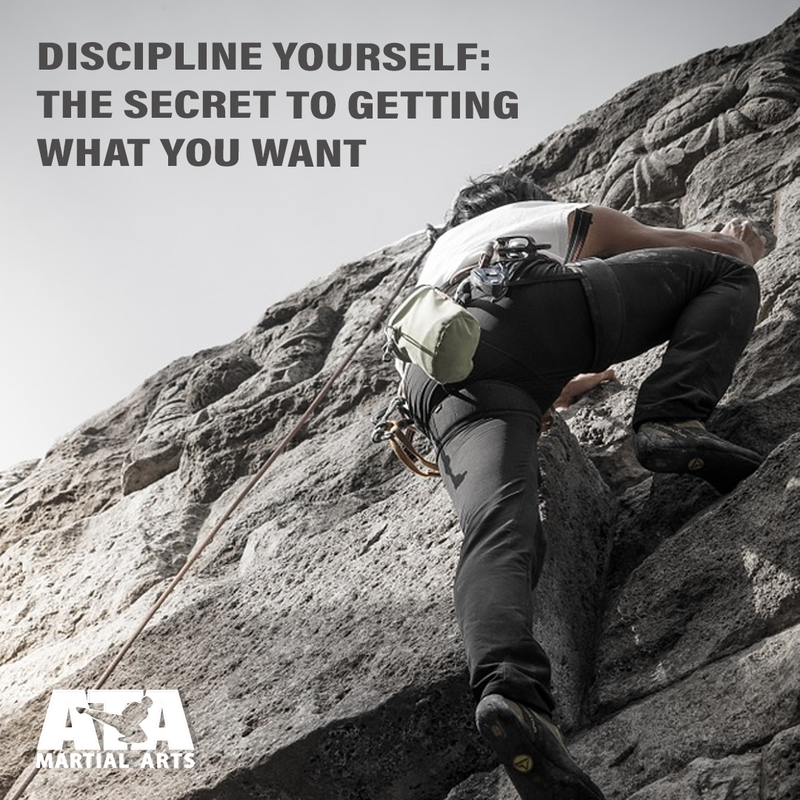 Martial arts is unlike any other sport or activity because at the core of the training, the emphasis is on personal development. 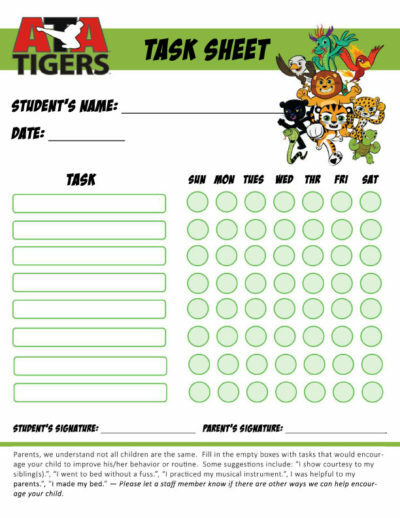 This allows us to teach lifeskills like confidence, discipline, and focus which will affect all aspects of our students’ lives, even after they have finished training! 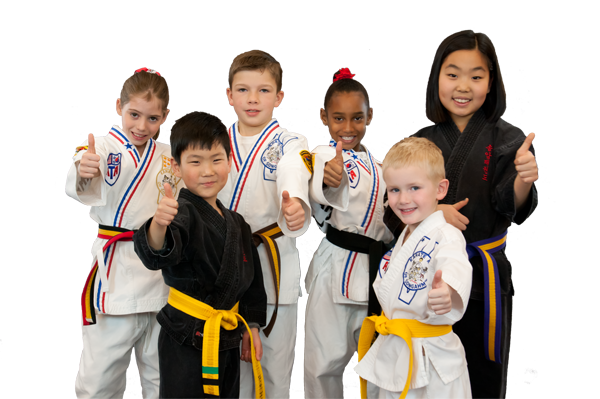 Anyone can begin martial arts – any age, any fitness level. Get in touch for any questions you may have about our programs, schedules, and booking a trial appointment today! WHAT’S SPECIAL ABOUT HWANG’S ATA? We integrate conditioning and self-defense with teaching discipline and providing opportunities for students to gain key skills such as public speaking, improved self-awareness, and instilling initiative. Our instructors provide opportunities around the year to get involved with helping our community. 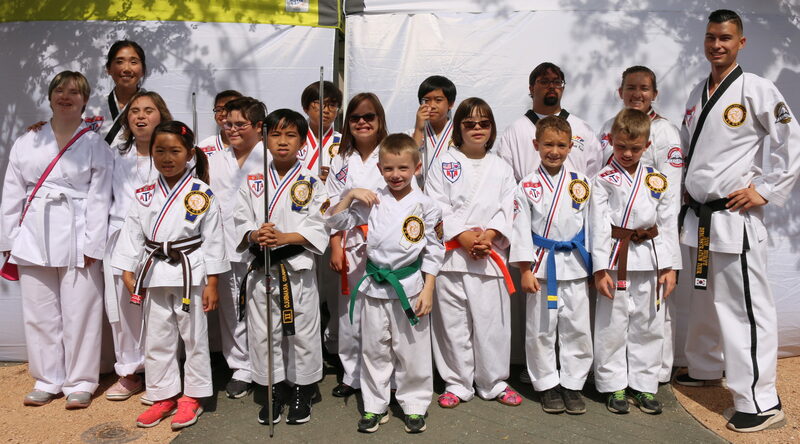 Whether it starts by our instructors introducing a child to helping to teach a martial arts class or if it starts at the level of volunteering outside of our martial arts studio, Andy Yi’s ATA is impactful in its community. 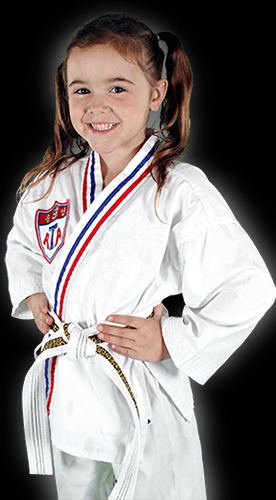 Knowledge is power and strength with self control is confidence at La Habra’s premiere martial arts studio. When Mr. Yi began his teaching career over 30 years ago, he made a committment to his commnity to foster and enjoyable environment for students to improve fitness while building confidence. Andy Yi’s ATA programs are not only invigorating, but mentally stimulating–even for the parents watching in the lobby. There’s no wonder why parents and students stick around long after their class has finished. 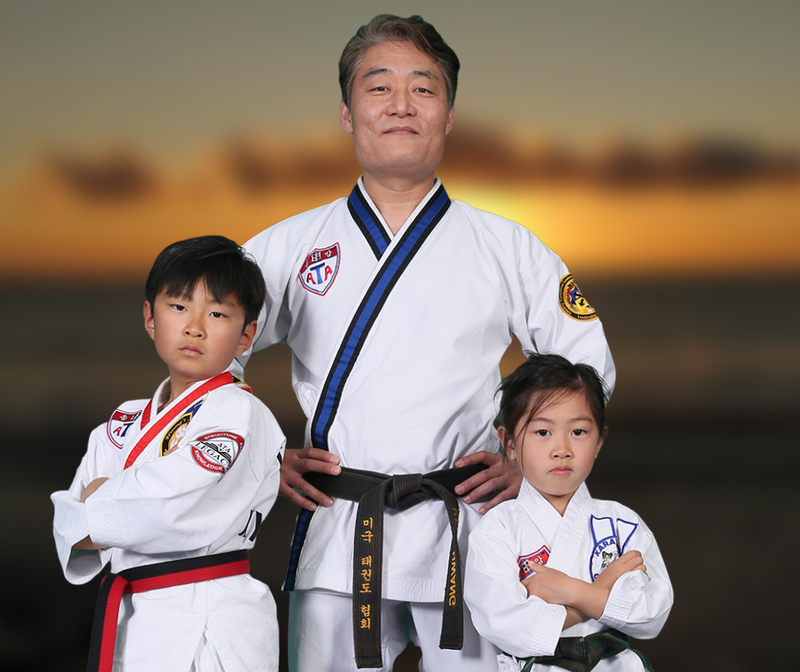 We are a martial arts family! 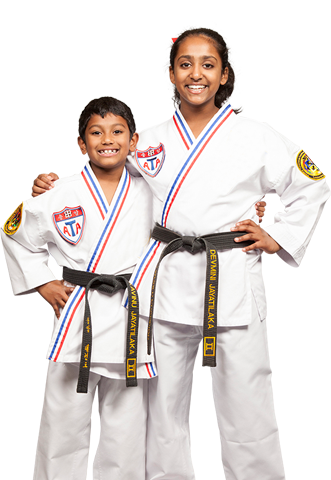 Check out the best martial arts school in North Orange County. Martial arts is a worldwide phenomenon that has been around for centuries. Read about how martial arts affects our local community and world in the 21st century!